A premium-grade air hose specifically designed for the most severe applications in mining, quarries, and heavy construction. It has a specially compounded, oil resistant, black, nitrile tube, reinforced with a high tensile wire braid. 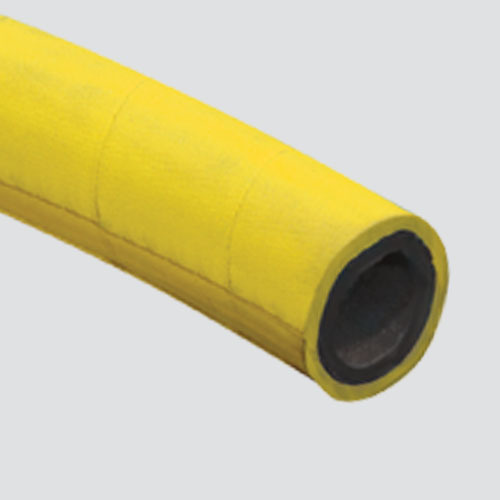 Hose features an abrasion resistant yellow SBR cover.